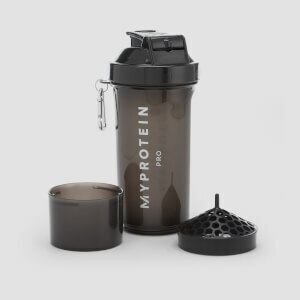 I've searched a long time for a shaker in a fair price, on Ebay and AliExpress the additional shipping cost was too high for a plastic bottle. 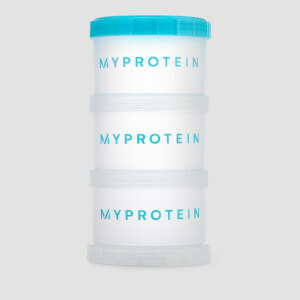 So when I saw the MyProtein's product - I thought that I've got to try it. 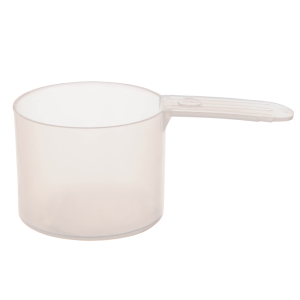 And it's awesome, the upper case it stable and doesn't break down easily. 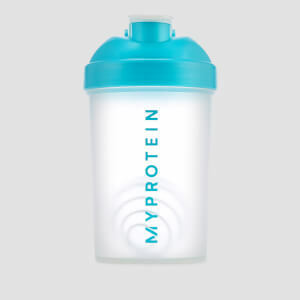 A great shaker , durable, large on a good price. I highly recommend it.